Best Sights in London to See: London, the Capital of England, has been among the few great cities with extreme historical importance and the center for trade. London, over the years, has been a major magnet for tourists. With a host to some of the best museums and attractions, London is a must-see for a traveler. Located at 0.5-degree longitude, this city has been witness to the grand Victorian era. London is best visited in the summer starting from June to September. Located on the bank of the river Thames, London has historical value of prime importance. One can see the Westminster Abbey. 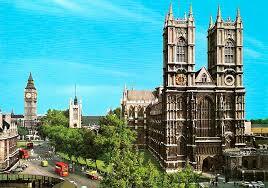 The abbey is a gothic church which is a site for coronation and burial place for several British people. One can also see the Big Ben, on the side of Westminster Abbey, which has been the trademark of London for several centuries. Big Ben is the third-tallest-free-standing clock tower in the world. Right across the Thames, one can also see the London Eye, a huge Ferris wheel, which was opened on the 31st of December 1999, in celebration of the millennium. It provides one with a bird’s eye view of London on a clear sunny day. 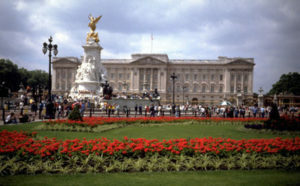 The Buckingham Palace is home to the Queen of England and is amongst the most visited places in London. The Changing of The Guards, which is a ritual that takes place every afternoon has several hundred people to watch. 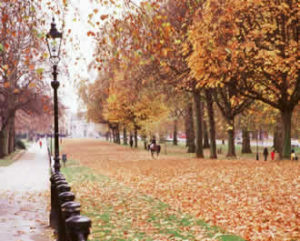 Now London as a city is very widespread, but the several main attractions lie in the center of the city. , a large area of green cover is a favorite among the residents and tourists. It is located in the center of the city and is famous for its weekly Speaker’s Corner. 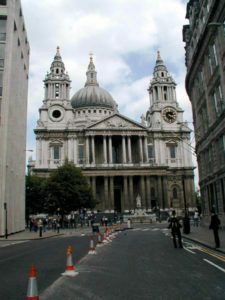 One can probably see St.Paul’s Cathedral, which is a major tourist attraction. It has been host to several important occasions like the marriage of Prince Charles and Lady Diana Spencer, and the funeral of Sir Winston Churchill. Of the many famed attractions, Madame Tussaud’s is also a major crowd puller. You might have to wait for hours to get an entry. But guess it is waiting for the visit, for you can never leave a chance to get a photograph clicked with The Queen of England or your favorite movie star. London is also a shopping hub. 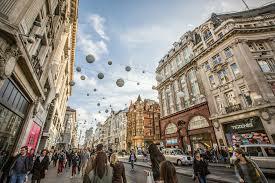 Oxford Street and Regent Street are lined with department houses and high-end brands. One can go to Selfridges, Marks, and Spencer, House of Fraser, Debenhams to name a few. These streets also have several luxury brands like Louis Vitton, Prada and many more. London is also home to some great museums. 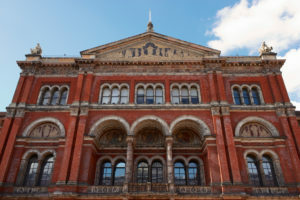 One can see the Victoria and Albert Museum which is not far from the city center. 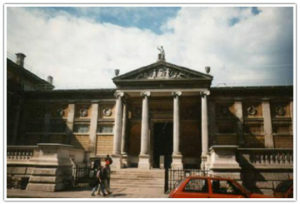 The Museum of Natural History stands nearby also which can be given a visit. You can also visit the British Museum which is a very coveted museum amongst history fanatics. London is a balanced mix of great culture and history. The city is brimming with history and it probably takes days to see the city and know the feel of it. But a look at these sights will probably give you a glimpse of its history.